Faradic is a form of electrical stimulation that uses a higher intensity current than a Micro-current stimulation and so is ideally suited for firming and toning body muscles. The Current is delivered through electrically conductive pads that are positioned over specific muscle groups. The current is a low-frequency alternating milli-amperage current delivered in a series of short pulses a few milli-seconds in length. Faradic technology can be used for the toning of wasted muscles, and for stimulating the blood supply in wasted limbs. The purpose is to prevent muscle atrophy (denervated tissue), improve the venous and lymphatic circulation and prevent fibrosis in the muscle tissue. 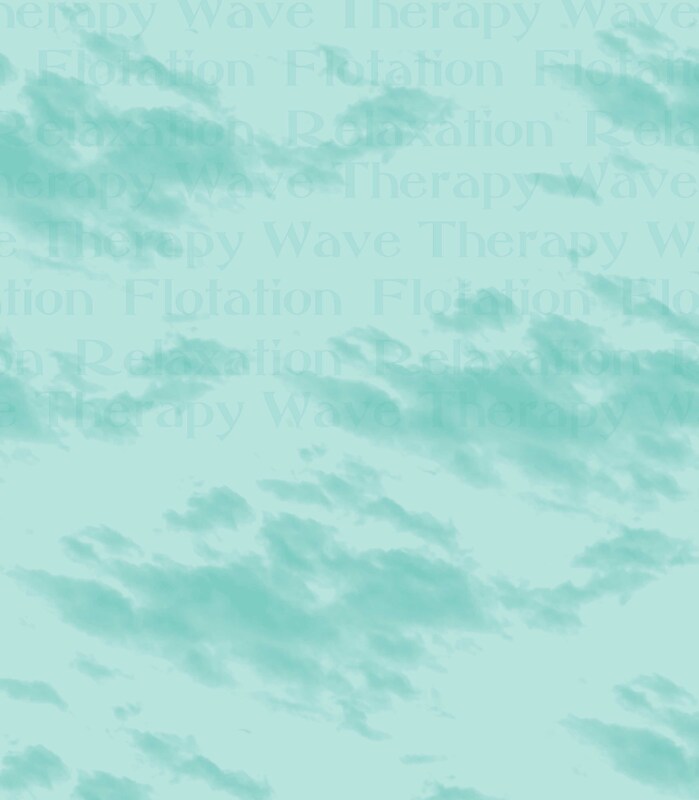 When applied aesthetically Faradic therapy is traditionally used for body contouring, slimming and toning. Each treatment session provides a form of passive muscle exercise. It is a type of alternating current, meaning that changes its polarity at certain pre-set times, and that stimulates muscles by nervous excitement. Each stimulus causes a contraction and then there is a period of rest. A succession of impulses follows a certain order called frequency, whose unit of measure is Hertz. This reflects the number of pulses per second, for example, a frequency of 10Hz means that are passing stimuli every ten seconds. This technique aims to provide a passive isometric work improving facial contours and reducing muscle flaccidity frame with consequent improvement of peripheral circulation. It is applied by electrodes of silicone rubber and Chamex (vegetable sponge) moistened to facilitate transmission of the current. Apart from stimulating the muscles, application of the Faradic current promotes optimal metabolism and blood circulation of the muscle tissue. The region to be stimulated must follow the muscular map, not by motor points but by groups that have a greater tendency to sagging (regions chin, zygomatic, among others). The low frequency Faradic current has the ability to produce muscle contractions that increase muscle tone, being applied for muscular sagging and hypertonia cases. Muscular contractions act on the circulatory system causing stimulation of blood circulation and lymphatic circulation to return. Over the local metabolism a stimulus is produced with increased metabolic exchanges. According to medical indications, aesthetic and physical therapy, the main effects of low-frequency currents are: excitomotor, vasomotor, metabolic activator and analgesic. 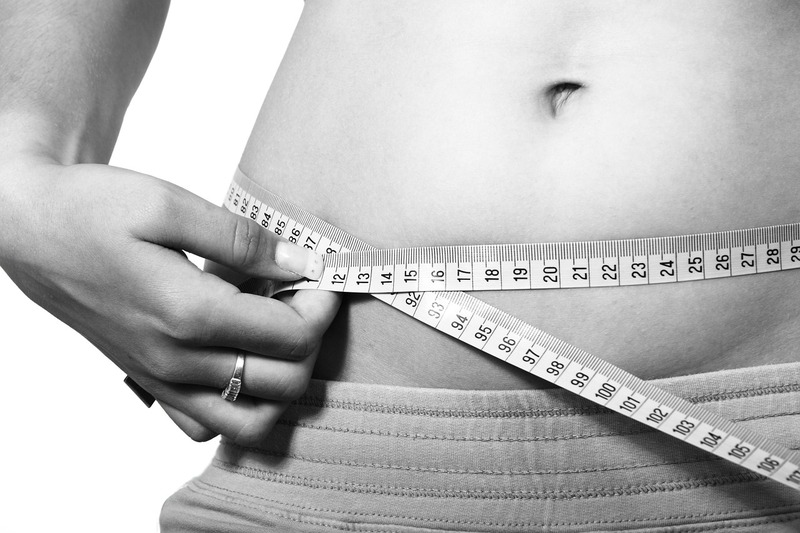 Among the aesthetic indications we can highlight: laxity and atone muscular, circulatory stasis, cellulite treatments. 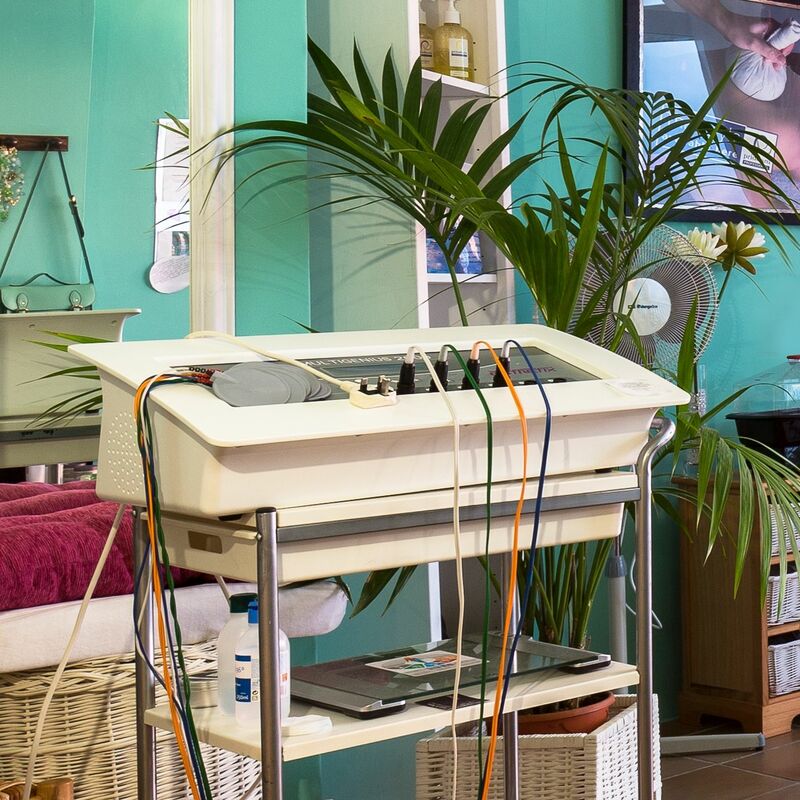 The Multi Genuis can break down hard stubborn Cellulite of Loose Cellulite due to the fact the machine has so many wave lengths and so treatments are tailored for your own personal needs. Muscle contraction performed by Faradic current is similar to the active isometric exercise that aims to stimulate muscle metabolism. A course of 12 Sessions are recommended depending on your desired effects.